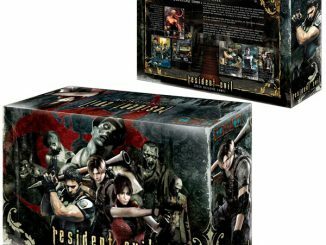 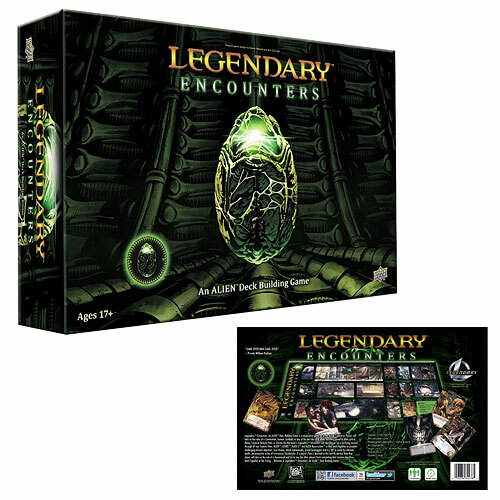 The Legendary Encounters – An Alien Deck Building Card Game is hours of fun and it is like being able to play the actual movie. 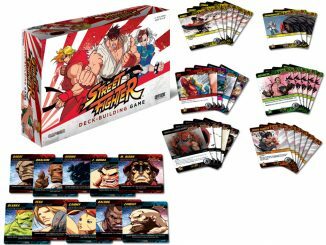 You can battle everything from super villains to chest-bursting, face-hugging aliens. 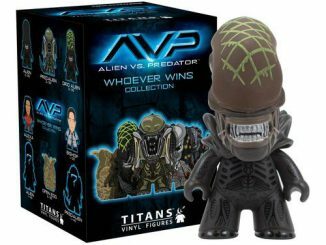 This game features some of Alien’s greatest heroes, including Ripley, Dallas, Bishop, and Private Hicks, as they battle against some of the most terrifying creatures in the universe. 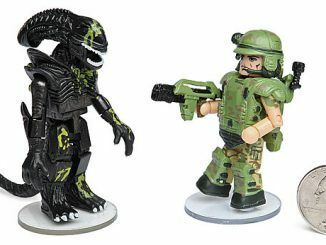 You have to work together to defeat the Xenomorphs! 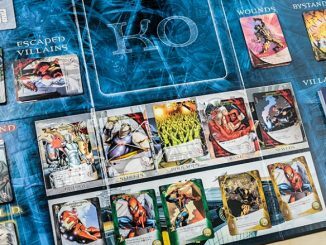 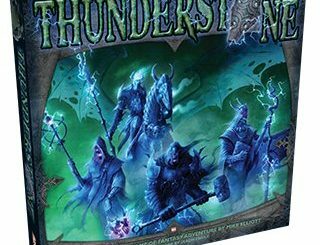 Each core set comes with over 500 playable cards featuring all original art. 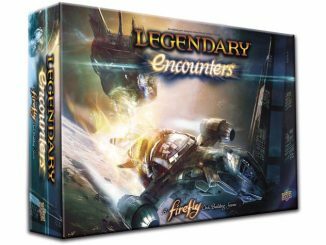 You also get a Legendary Encounters Alien game mat. 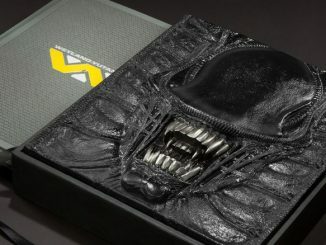 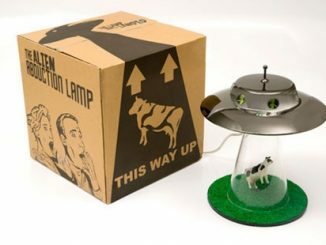 $59.99 at Entertainment Earth and $51.55 at Amazon.com.